We are an approved Supplier for leading Insurance Companies and Loss adjusters. 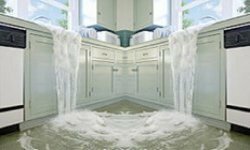 Whether it’s a flooded house or a red wine stain we will come out on behalf of your Insurance Company day or night 24/7. We are equipped with Highly experienced Technicians, highly equipped emergency vehicles and equipment. At ARC we provide comprehensive reports for Insurance Companies and Loss adjusters. Using Smart Phone technology Our technicians send live reports and photos of Water damaged properties and contents. We will communicate directly with your Insurance company and provide them and you as the Insured with the best possible service.